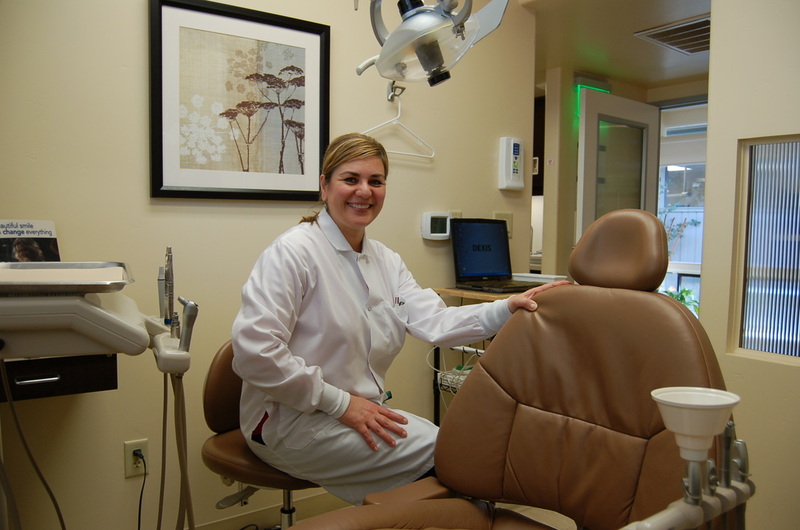 Private interview in Dr. Emam's office to go over your past dental history, present concerns, and oral health goals. A comprehensive clinical exam, tooth by tooth; a "tour" of your mouth! We check the condition of every tooth and any past dental work. We look at the health of gums and check how well your teeth fit together. If necessary, we update your record with new X-Rays. We also take photos and other records (eg. teeth models) as necessary. We "co-discovery" dental issues, i.e. discuss what's going on in your mouth. Most patients find this part eye-opening. Dr. Emam will privately review findings from the initial exam with you. Together, we will create a master plan for your oral health. 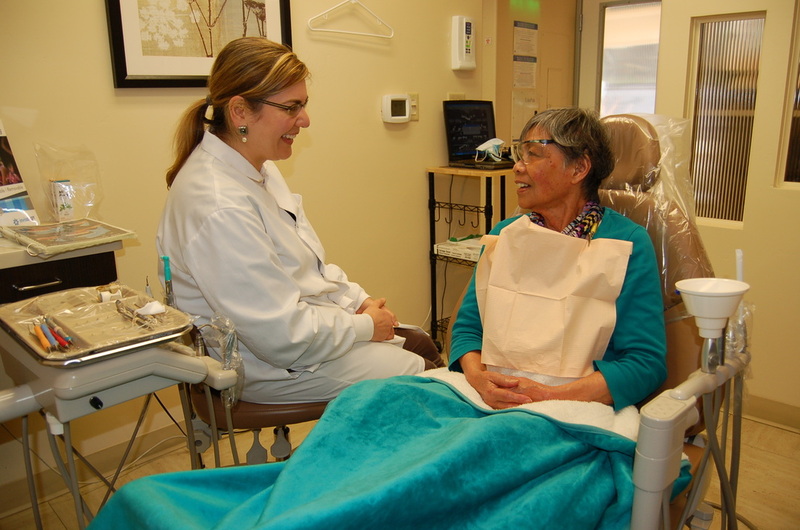 We call this "co-diagnosis:" we look at your exam findings and discuss the options for your oral health. We diagnose and decide together. Every patient receives a customized plan to improve the health of their mouth. We give home care instructions & provide sample supplies based on your needs. We get to work on your brand new dental health plan. You are in charge of deciding how you want to pursue your oral health goals.We ensure that you are very comfortable with all procedures. 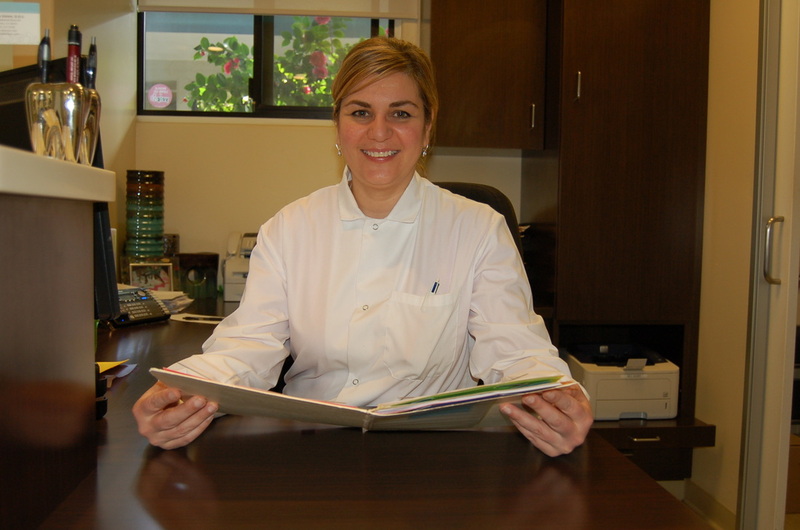 Dr. Emam gives pain-free injections (really!) and you can relax and listen to music or watch a movie from our large selection during your visit.